Net sales down 31 percent over last year. It hasn’t been a good quarter for Nintendo from April 1st to June 30th 2016. The company reported in its recent finacial results that net sales were down to $587 million, a 31 percent decline over the same period in 2015 which saw $855 million in sales. Wii U sales, at 220,000 units worldwide, showcased a 53 percent decrease compared to last year. The 3DS saw a seven percent decline in sales year on year with 940,000 units sold during this period. Worldwide sales for both weren’t much better – the Wii U reported 4.6 million units for this past quarter compared to 4.5 million in the same period last year. Sales of the 3DS rose from 7.9 million units last year during this quarter to 8.4 million units in the same period for 2016. 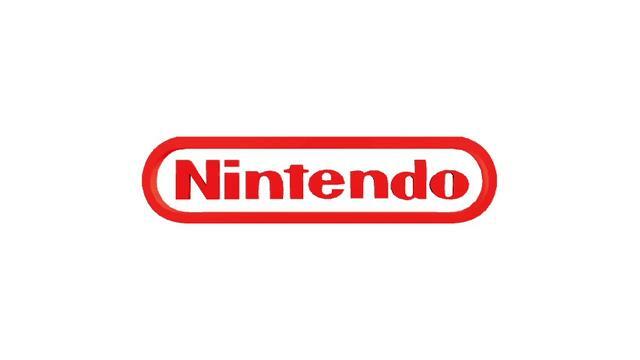 Operating income showcased a $48 million loss for this period compared to $10 million last year and according to Nintendo, foreign exchange rates impacted by “significant yen appreciation” led to a $232 million loss. At least software sales are decent – Kirby: Planet Robobot showcased “steady sales” while Fire Emblem Fates’ launch in Europe was “off to a good start.” What are your thoughts on Nintendo’s performance in this past quarter? Let us know below.